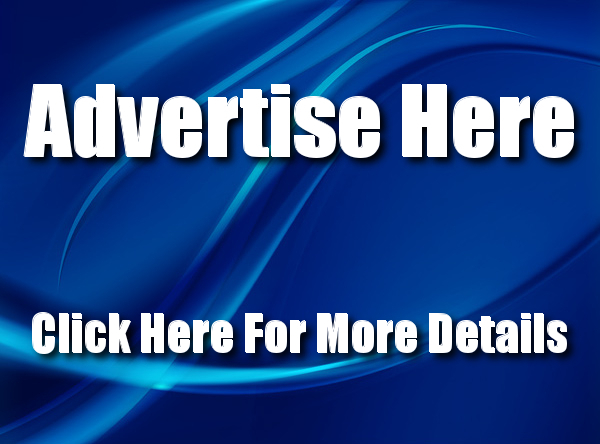 Home › Competitions And Offers › Competition Reminder! 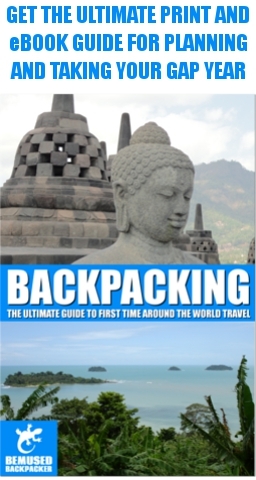 Win A Copy Of Backpacking: The Ultimate Guide To First Time Around The World Travel. Competition Reminder! Win A Copy Of Backpacking: The Ultimate Guide To First Time Around The World Travel. This competition is now closed. Thank you to everyone who entered! Have you entered yet? If not, why not? Here’s your chance to win a free copy of the amazing gap year companion book, Backpacking: the ultimate guide to first time around the world travel worth £19.99! You have until the end of July to enter, so go for it! Entering couldn’t be simpler. For your chance to win a copy all you have to do is leave me a message below this post and like Bemused Backpacker on Facebook. Click onto Bemused Backpacker’s Facebook page here or on the button below, and click ‘Like’. That’s it! If you want another way to enter then simply leave a message below, then follow Bemused Backpacker on Twitter here, or with the button below and tweet a comment. It doesn’t matter what the comment is, as long as it’s nice and it includes the term Bemused Backpacker! If you do both, you will be entered twice! For all you amazing people who have already followed Bemused Backpacker on Facebook or Twitter then you still have a chance to win, just leave a message below and send a tweet or leave a message on Facebook. That is it. The competition will run for the whole of July, and the lucky winner will be picked at random and notified via Facebook or Twitter on July 31st 2013. ‹ Be Your Own Best Travel Agent. Based on your blog posts, this book will be full of great advice and I can’t wait to check it out. Fanatstic prize I would love to win this!!! I never backpacked as a youth so would love to give it a go now!